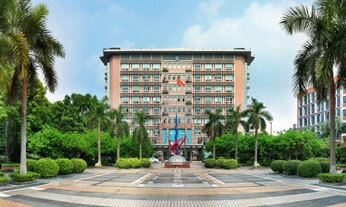 Guangdong FengxiCarbon Modern Forestry Development Co., Ltd, established in 2009, registered capital is 20 million yuan . It mainly engaged in comprehensive development and utilization of forest resources. The company has been dedicated to the environment protection since the day of establishment, promoting the improvement in emission reduction. © Guangdong FengxiCarbon Modern Forestry Development Co., Ltd. All rights reserved.